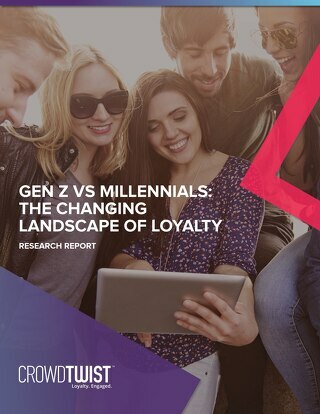 Loyalty is taking the media and entertainment space by storm. Mega media companies Marvel, Ubisoft, and AMC Theatres have all launched or expanded their loyalty programs in recent months. These brands have no shortage of loyalty fans already. So you may wonder what they have to gain by investing in a dedicated loyalty program. The answer is that loyalty programs help media and entertainment brands supercharge the value of those passionate fans. They offer brand marketers deeper customer insight and greater engagement across all of their properties and channels. Ultimately, they turn hype into revenue. 1. Your customers want to do more with your brand. It’s common for TV, movie, sports, and other media and entertainment companies to produce and inspire tons of content for consumer consumption—so much that fans consumers can’t keep up. Brands have legions of customers who love your brand, yet only the most devoted are going deep. An engagement-based multichannel loyalty program gives consumers extra reasons to discover the latest and greatest news and content. Ubisoft, for example, gives “Credits” to members of its loyalty program for watching game trailers, interviews, and game play walkthroughs. Fans engage more deeply with their favorite games, keep up with the news, and are inspired to purchase new games and merchandise. 2. Superfans deserve unique rewards. 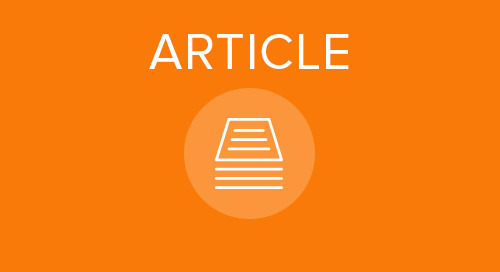 Media and entertainment brands stoke deep passion, and that passion deserves to be rewarded. To keep fans and customers invested, it’s important to offer them one-of-a-kind rewards or experiences. 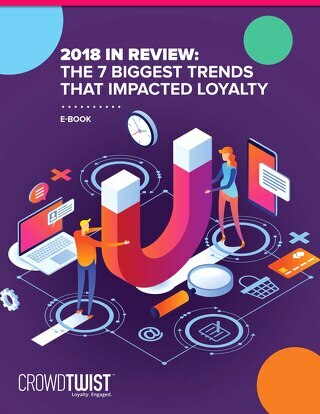 With loyalty programs, brands can incentivize fans to attain these unique rewards through further engagement. Marvel, for example, offers a one-of-a-kind reward that appeals to its biggest fans. Members of the Marvel Insider program who save up enough points (750,000 points to be exact) can redeem them for the opportunity to be drawn into a Marvel comic book. While the reward is limited to Marvel’s biggest and most active fans, it propels excitement across all Marvel devotees. 3. 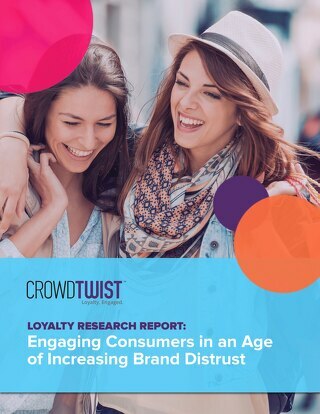 Loyalty builds brand advocacy. Once brands have ignited the passion of your most ardent fans, they can leverage it to spread the word about new releases, brands, and properties. Brands should consider offering incentives for referrals and social sharing, and bringing new customers and fans into the fold. 20th Century Fox Rewards encourages customers to share its movie trailers across social media in exchange for free movie tickets and concession food. The viral nature helps the brand reach the masses, and the rewards are a great motivator to keep members engaged. 4. Loyalty is a customer data goldmine. 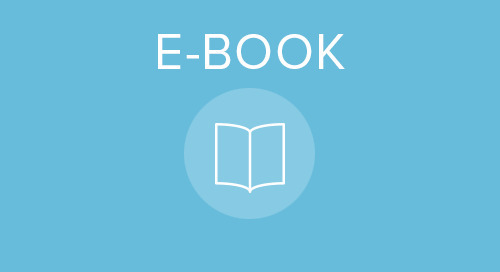 Here’s a challenge you might know well—lacking insight into customer behavior. Media and entertainment brands often don’t have access to data points such as who is buying tickets and merchandise, attending events, or consuming relevant content. This creates a barrier to building deeper relationships with an audience. The beauty of a multichannel loyalty program is that it gives brands greater access to customer data. 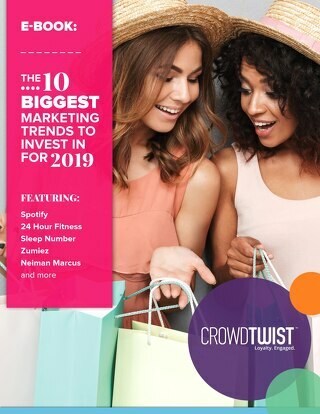 Additionally, media and entertainment companies can leverage demographic and behavioral data to build profiles for making more informed decisions about your marketing plans and spend. Disney Movie Rewards offers loyalty points to members for entering taking surveys about the brand experiences and viewing habits, and sharing more details about themselves. 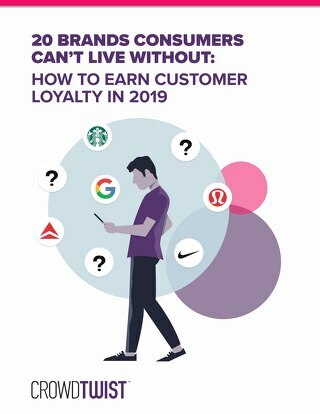 This demonstrates how a loyalty program can help a brand capture additional data points about consumers to refine marketing efforts. With deeper data and a more devoted and active fandom, media and entertainment can drive key business metrics that matter to their brand, and see a return on investment through multichannel loyalty programs.